If you liked this show, you should follow OutLoad New ArtMusic. 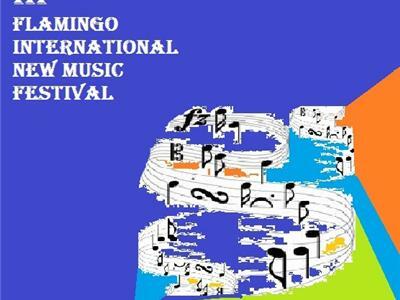 NewArtMusic and the FLAMINGO INTERNATIONAL NEWART MUSIC FESTIVAL 2012, South Florida USA. Talking about the Festival, the events, the artists and its contribution to the world of Contemporary Art Music. An Informational Special Edition with host Sylvia Constantinidis, pianist, composer, conductor, Presidente of the NACUSA -National Association fo Composers, USA- SOUTHEAST CHAPTER, Music Director of the OMORFIA ENSEMBLE and the SECCO SINFONIETTA, Founder and director of the NEWARTMUSIC PROJECT and producer of NewArtMusic OUT LOUD !! !.